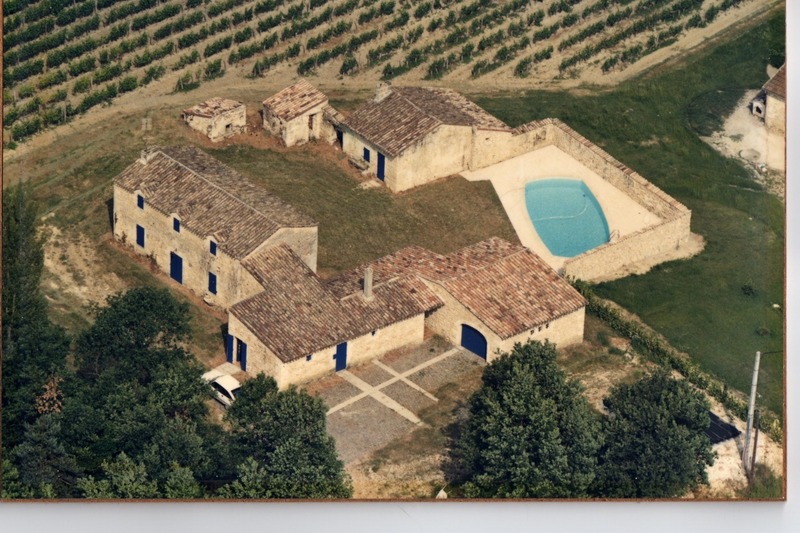 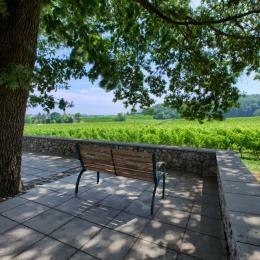 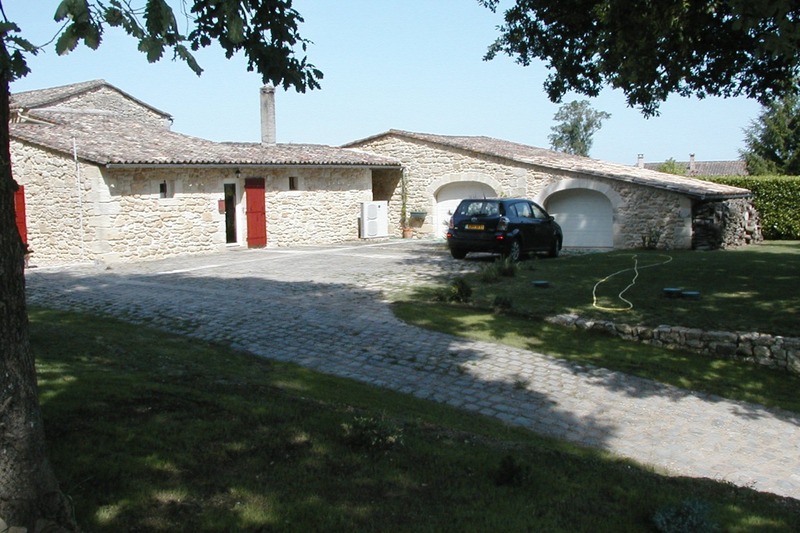 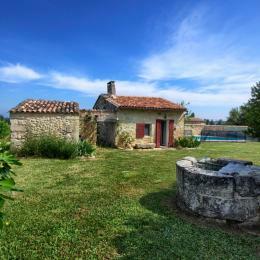 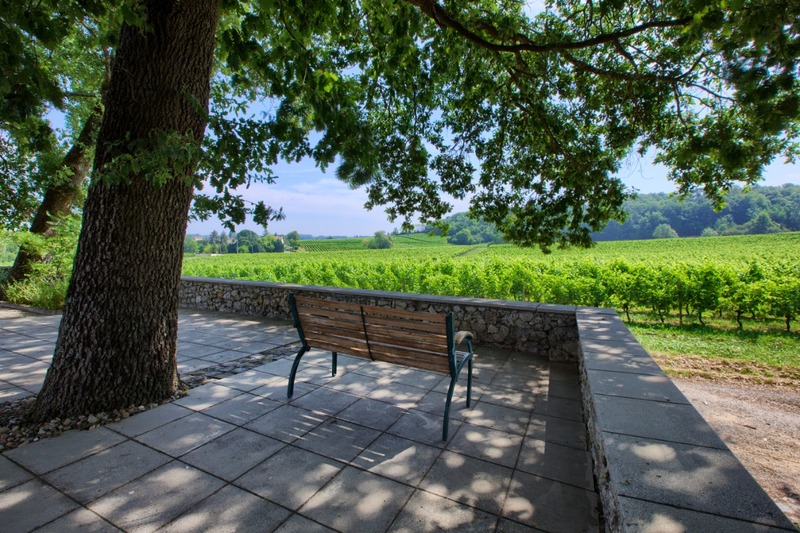 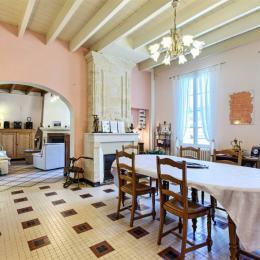 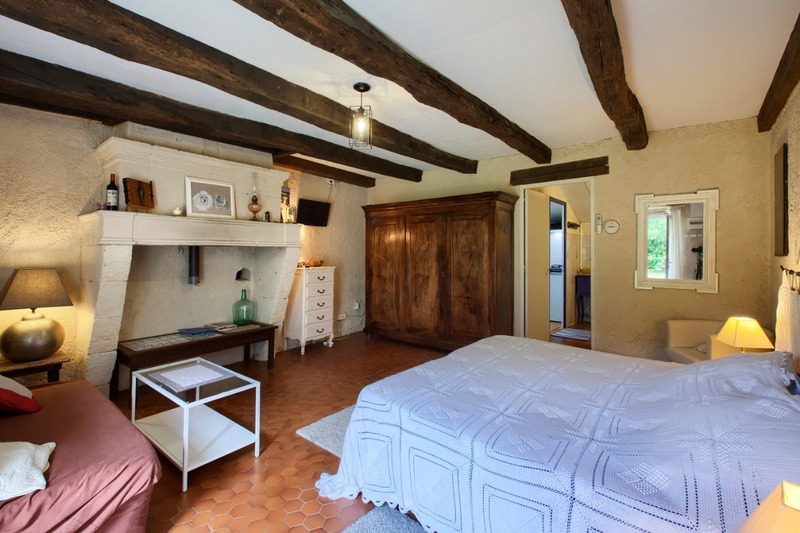 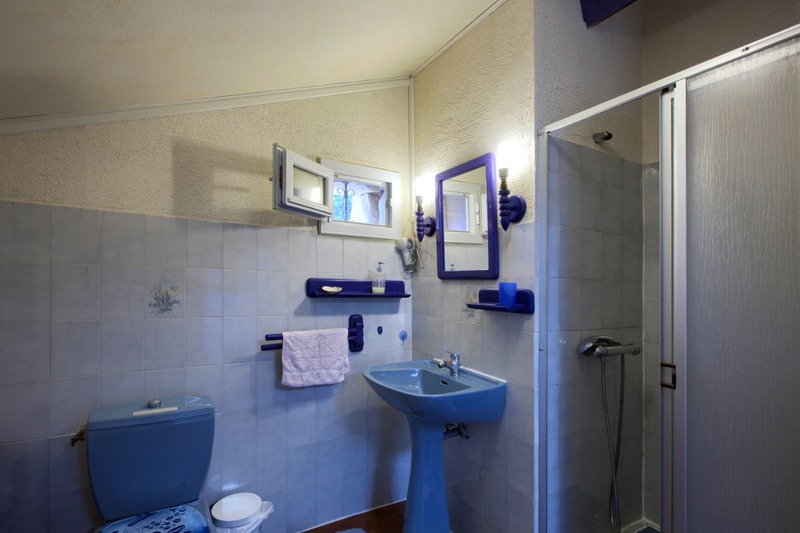 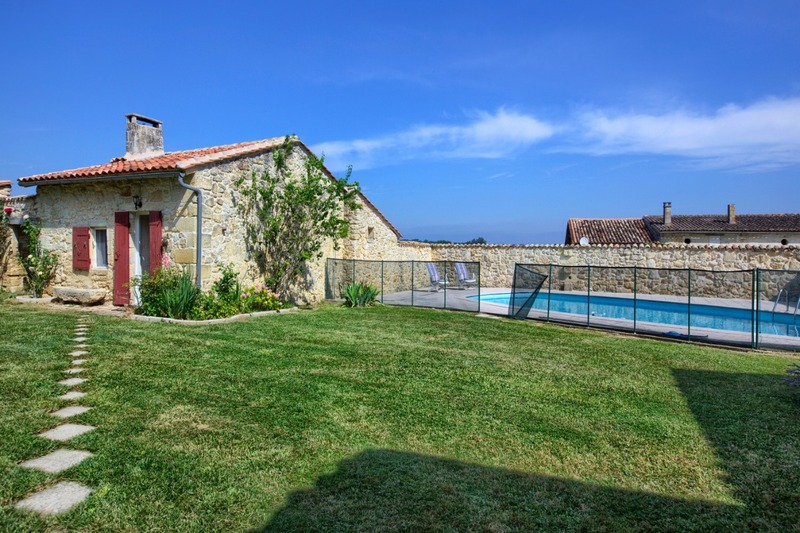 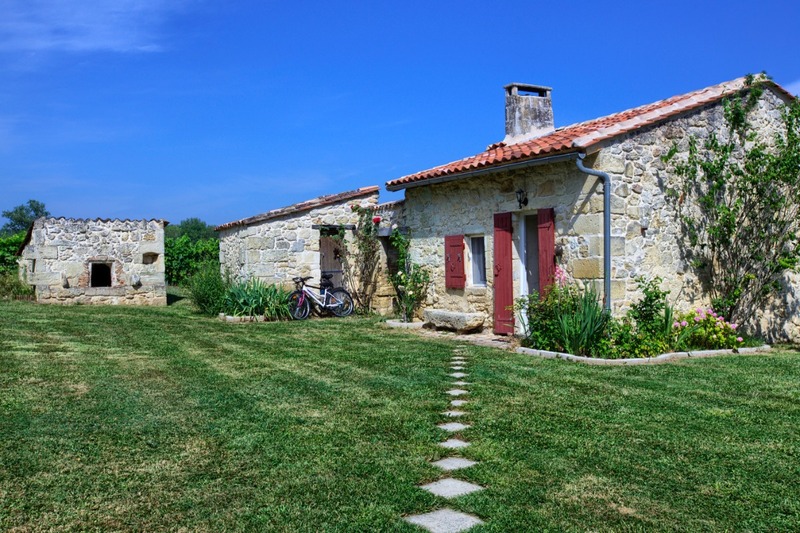 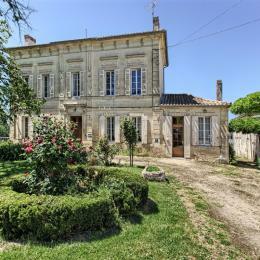 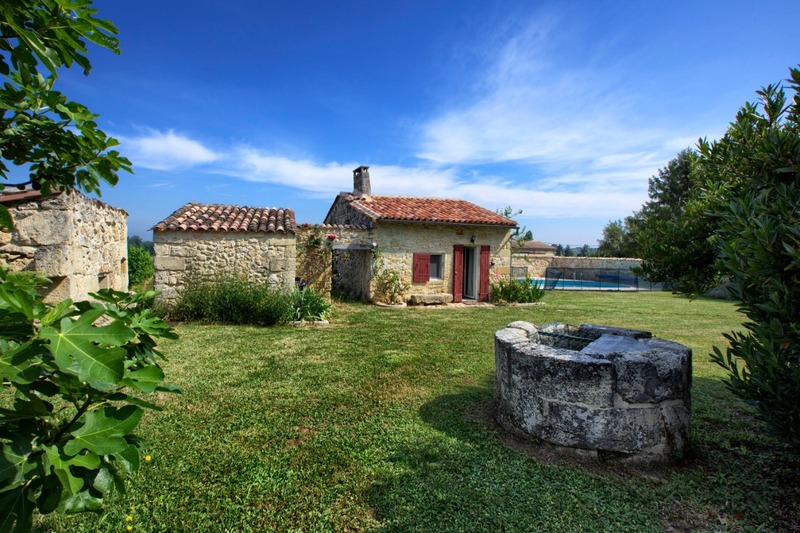 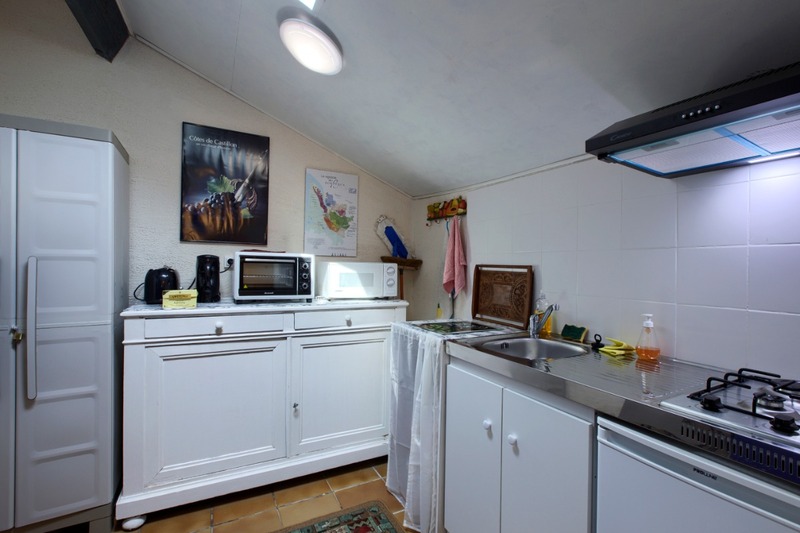 In the heart of Saint-Emilion vineyard this detached house offers 1 double bed, TV, shower room and toilet. 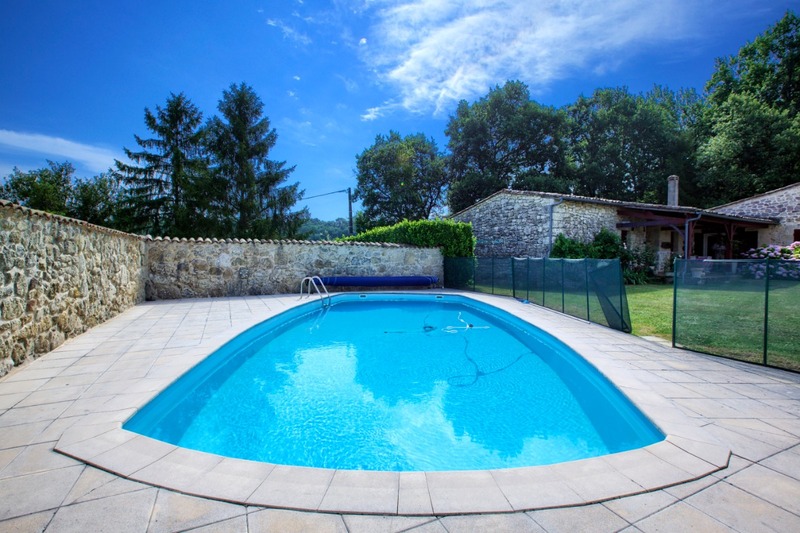 Breakfast could be served around the swimming pool or under the oak threes shade. 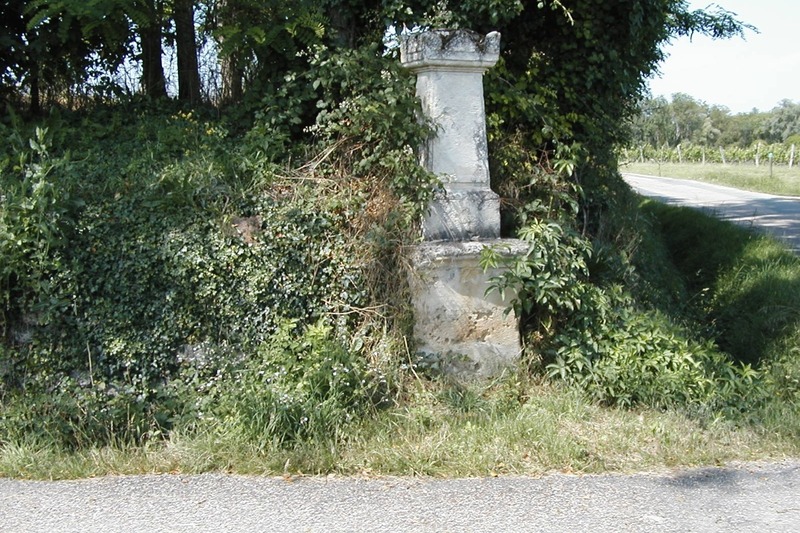 Bikes on site. 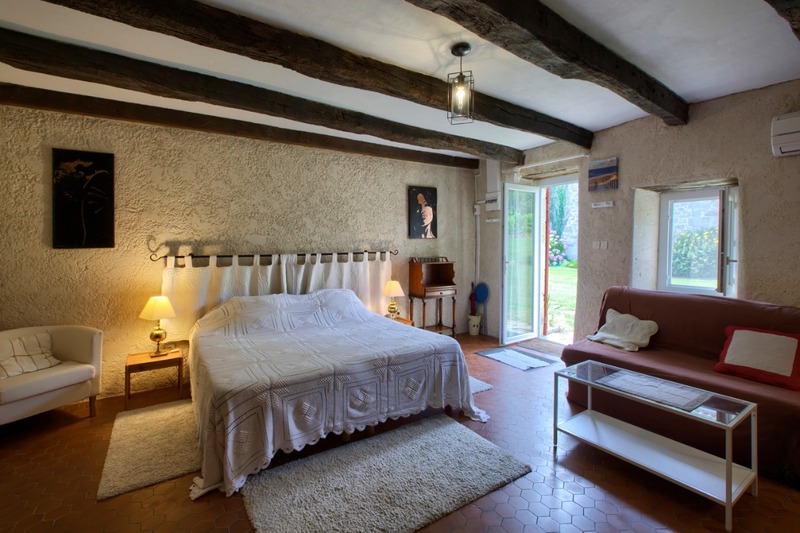 Air conditionned bedroom.